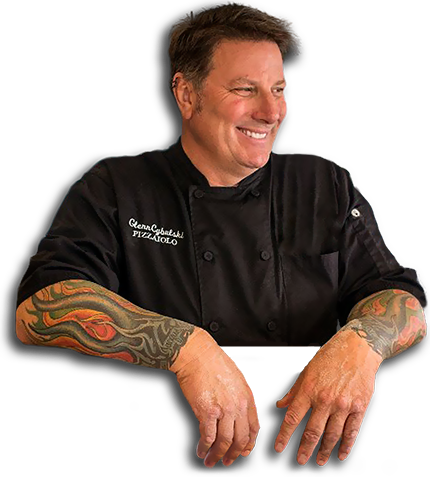 Those words are the key ingredients in the world of Glenn Cybulski an Executive Chef with over 25 years of restaurant experience. He has owned 13 restaurants in Northern California and has also consulted on over 50 other restaurant concepts. 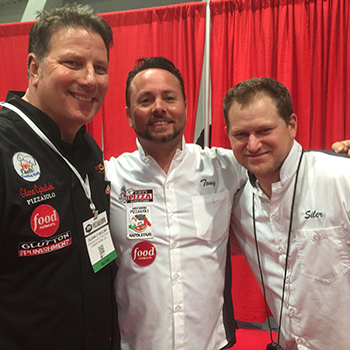 He has been recognized with over 100 culinary awards nationally and internationally. Glenn has certainly made a name for himself when it comes to pizza and the restaurant industry. 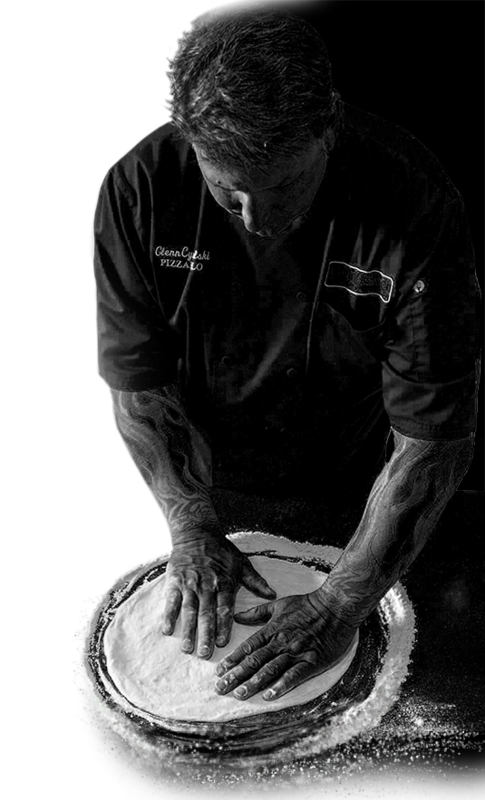 He studied at the prestigious Scuola Italiana Pizzaioli - the oldest pizza school in the world. It was there where he honed his craft and became a certified Italian Pizzaiolo. 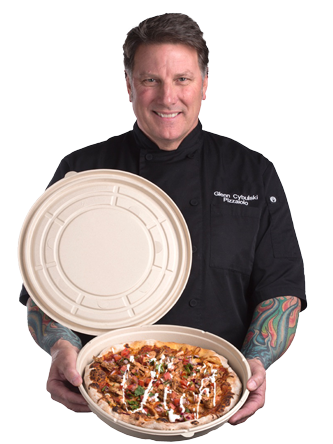 He is a seminar speaker and columnist for Pizza Today Magazine and an instructor at the School of Pizzeria Management. 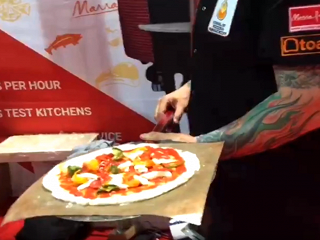 He is a frequent lectured at the International Pizza Expo and has been voted as a “Top Ten Pizzaiolo in America” by PTM. 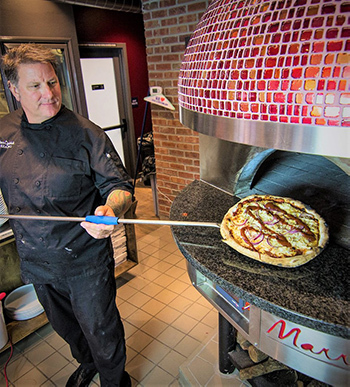 Glenn won the Best Pizza in North America Award at the 2007 Citta Di Napoli world pizza competition and was voted World Pizza Champion Member of the Year 2009. In 2012, Glenn founded Persona Wood Fired Pizzeria along with Joseph Baumel, using his Award winning recipes as the basis for the menu. Persona quickly expanded the brand to 15 Franchise sales. Glenn has a passion for helping out with causes close to his heart. He is a founding member of Chefs Feeding Kids – a non- profit group made up of professional chefs and restaurant owners dedicated to feeding the undernourished and promoting healthy eating habits. He also teaches healthy cooking habits to children at the Boys N Girls Club of America. 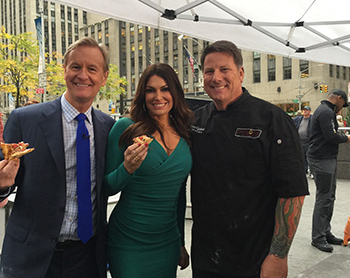 You may recognize Glenn from his extensive television experience as a cooking expert on shows like Fox and Friends on Fox News and interview segments on the CBS Los Angeles affiliate’s morning show and the ABC San Francisco’s View from the Bay. 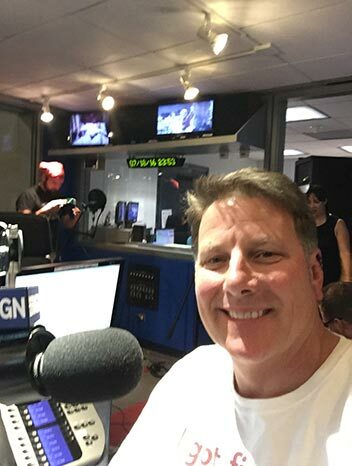 Glenn has also appeared on Food Network’s Glutton for Punishment and on air with KZST Las Vegas Today Radio. The goal of any restaurant consultant is to help their clients succeed, but where do you start? This is a question that I hear a lot and that depends on what kind of help you need. From new Brand & Concept development to a 2 day “Fresh Start” program that can help you improve your restaurants performance, there is a menu of services below that I have over 20 years of experience in, and I guarantee results for each project I am involved in. This program focuses on operations, food cost and culture and making sure that all three of these components are running seamlessly and efficiently to produce the most profit possible. This is a 2 day on site evaluation and report that has many value added components and is priced for the budget minded operator. This one-week restaurant turnaround starts with an in depth understanding of what YOU the client are trying to accomplish, we will look at every aspect of the business and add team building training of FOH and BOH staff as well as marketing, menu ideation and daily operations to create an environment of success. Your space is built out and you are ready to open right? Well it’s not that easy but with our help we can guild you through the process of opening your new restaurant so that every detail is covered. No matter what stage of your buildout you are in we make sure you are set up for success. Let’s Talk about your goals and craft a program that fits your needs and budget. Our team of Restaurant professionals are experienced industry leaders. Whether you are opening your first unit or looking to build a National brand we can help, here are a few of our services that can help your vision become reality. Manufacturers direct pricing, we negotiate equipment packages to fit your needs. Social Media tune ups to keep you trending all year round.